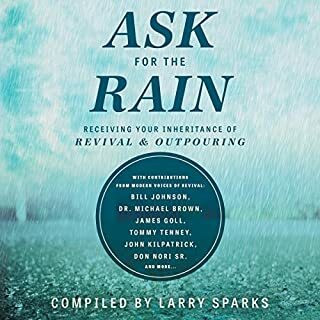 This one of the clearest and comprehensive books on revival and asking God to rain down. It removes the mystery, answers the nay- sayers. It removed some of my blind spots and has made me more determined to move into revival, renewal and reformation. 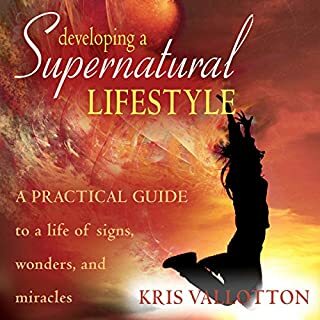 This is one of the powerful books about the supernatural lifestyle I've ever read. 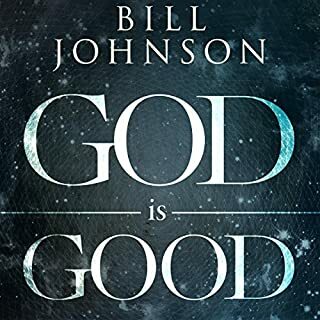 This book is clearly revelation knowledge and understanding from God, made plain for those who would hear. My expectations have been challenged and my heart is engaged. Let it open your heart to how truly good God is. Message for this time.